Consultation on Cargo Claim Adjustments. Steel products (billets, H/R+C/R coils, profiles, sheet, plate & rebars). Pipe (coated inner and outer, bear line pipe & casing). Jute and general Break Bulk. Pictures of the above can be viewed here. 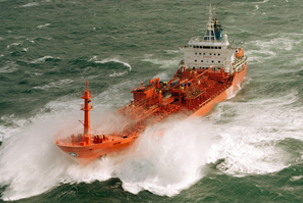 Golden Shipping Lines (Pvt) Ltd. also provide chartering and brokerage services. With a vast network of associates spread around the globe, we are able to bring buyers and sellers closer from around the world. 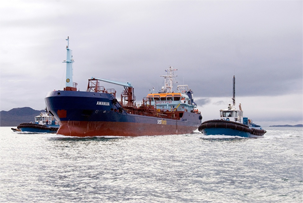 The company also acts as chartering brokers both for long and short term employment of vessels.